NFL Week 7 Schedule including a AFC Showdown with the Bengals-Colts, NFC East Matchup with Giants-Cowboys & Niners-Broncos matchup also. We had a tie last week in the NFL with the Panthers vs. Bengals and BKD & Chris had a tie too with 12 wins. Everybody has done well & overall its tight, standings from last week & overall below. 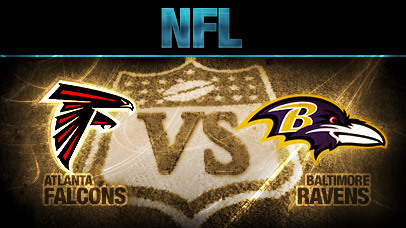 Battle of InterConference Birds in Baltimore with the Falcons & Ravens. 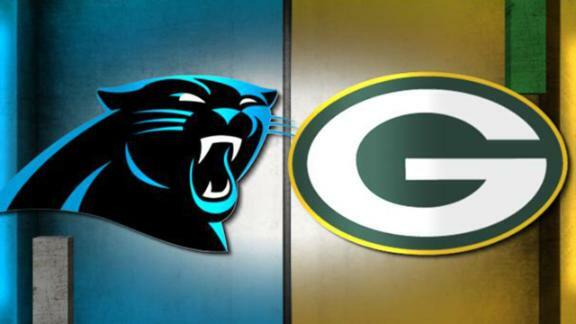 Battle of 2 1st place teams in the NFC with the Panthers vs. Packers. 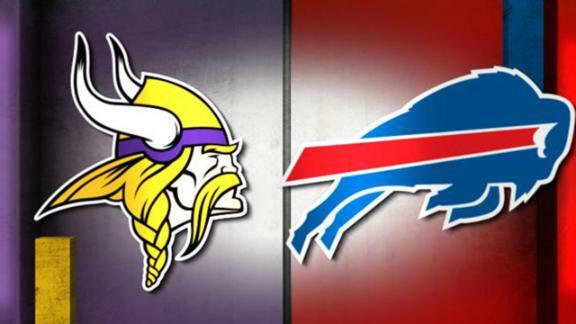 Vikings & Bills meet in Orchard Park, NY. Saints & Lions meet in Detroit. 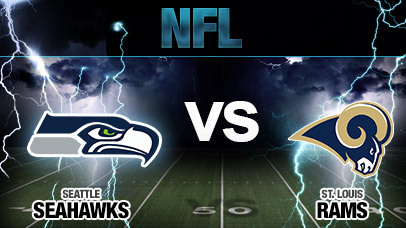 Seahawks & Rams meet in St. Louis 1st time of 2 matchups. 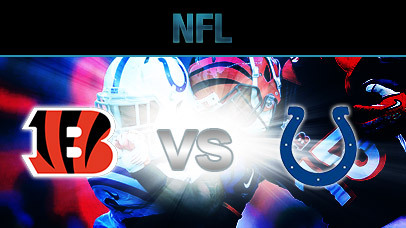 Bengals & Colts meet in a key AFC Showdown. 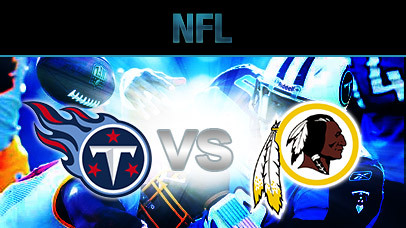 The better looking Browns come down to West Florida to take on the winless Jags. 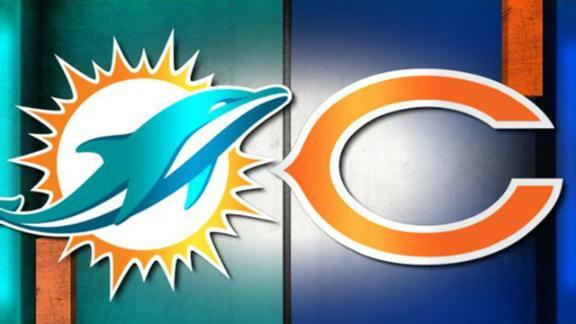 Dolphins & Bears meets in a interconference matchup. Chiefs & Chargers meet in the 1st of 2 meetings in the AFC West. Cards & Raiders meet in Oakland. Giants & Cowboys meet in NFC East showdown. Niners & Broncos meet on SNF, Peyton Manning going for the all time TD record. 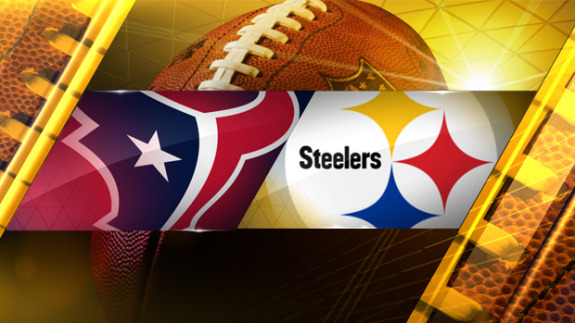 Texans & Steelers meet in AFC matchup that the loser could be outside looking in in the AFC playoff race.